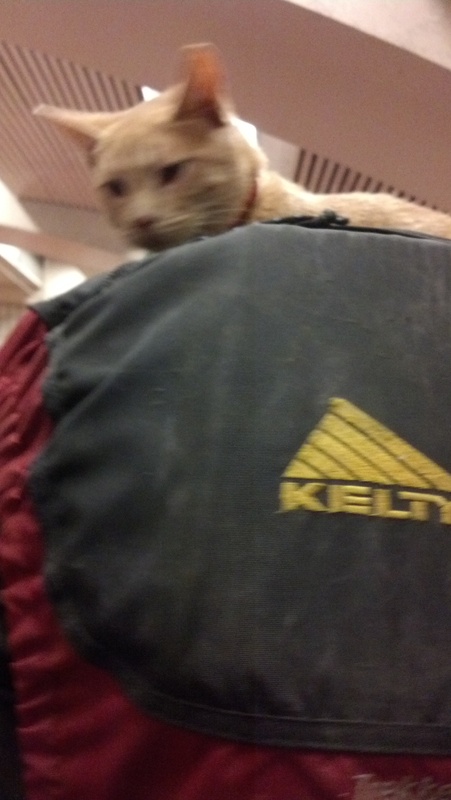 Lo and behold, I found another kitty on a backpack: Ginger here was spotted at the 16th and Mission BART station. Last week, we broke urgent and totally important news of a punk-rock cat on Muni Metro. This appeases your Muni Diaries cat ladies greatly. You know where to send your transit stories if you’ve found something cute out and about.